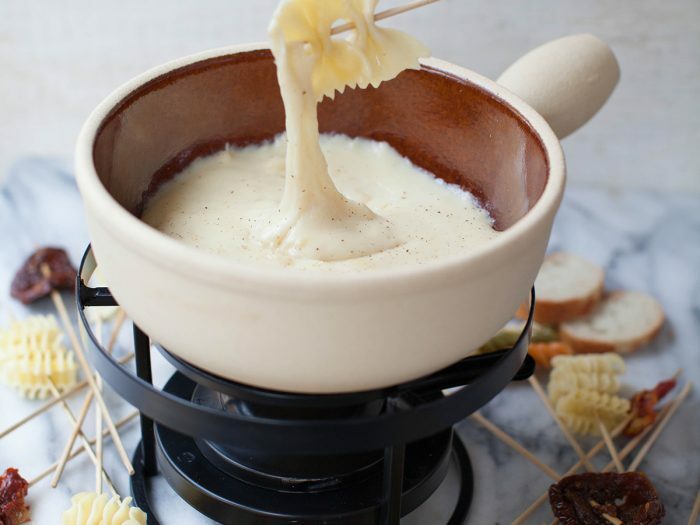 Creamy Cheese FondueThis quick and simple creamy cheese fondue recipe will be gone in seconds. Use any assortment of foods for dipping, including our pasta shapes and sun-dried tomatoes! Pizza RusticaPizza Rustica, also called Easter Pie, Pizza Ripiena, Torta Pasqualina, or Pizzachino, is traditionally made during the Easter holiday. 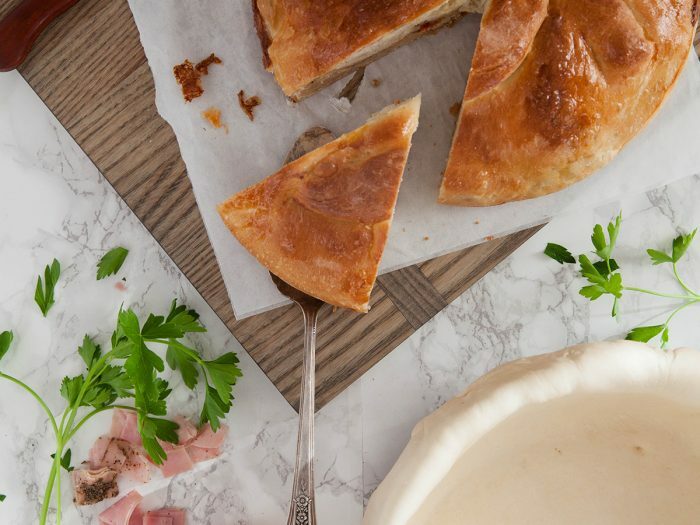 It's like a quiche, filled with eggs, cheese, and different types of ham, Instead of a pie crust, pizza dough is used as the "crust" making it light and fluffy!